Date of submission of PMRF fellowship applications has been extended till 11.30 pm, 21st April, 2019. The Government of India, through the Ministry of Human Resource Development (MHRD), has established seven Indian Institutes of Science Education and Research (IISERs). 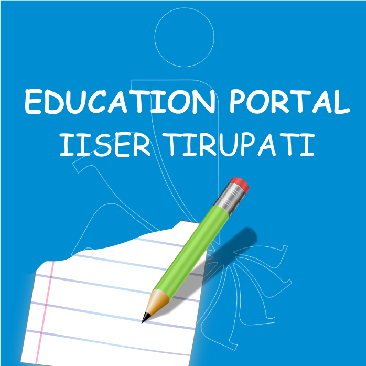 These institutes are located in Berhampur, Bhopal, Mohali, Pune, Kolkata, Thiruvanantapuram and Tirupati. 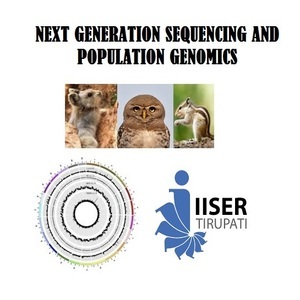 The IISERs represent a unique initiative in India where teaching and education are integrated with state-of-the-art research, nurturing both curiosity and creativity in an intellectually vibrant atmosphere of research. Each IISER is an autonomous institution awarding its own Masters and Doctoral degrees.